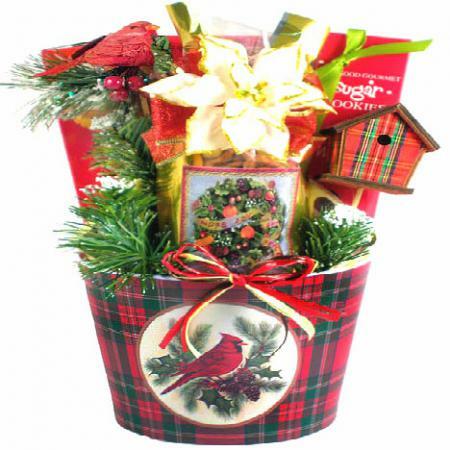 Brighten their home or office this holiday. 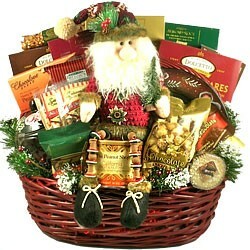 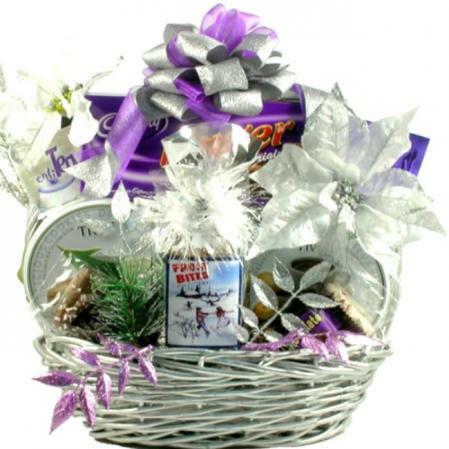 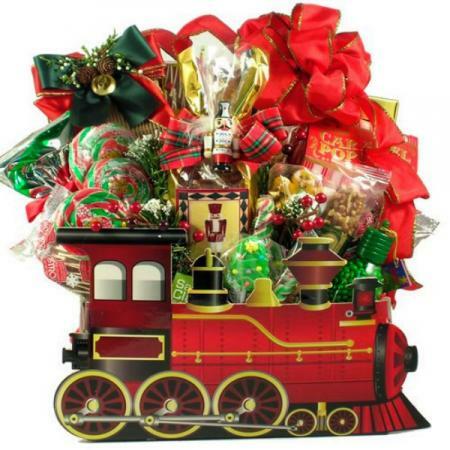 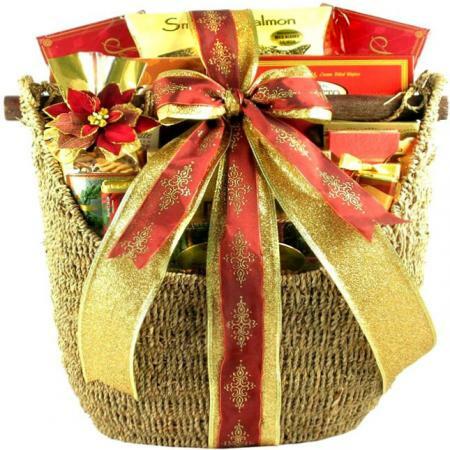 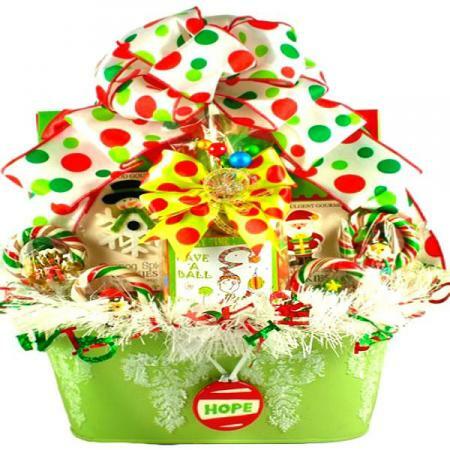 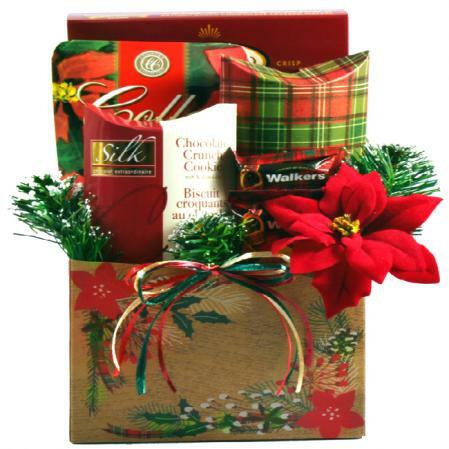 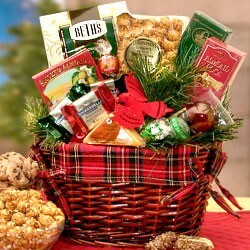 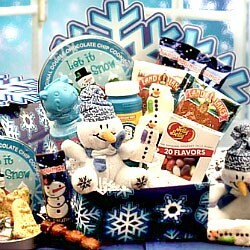 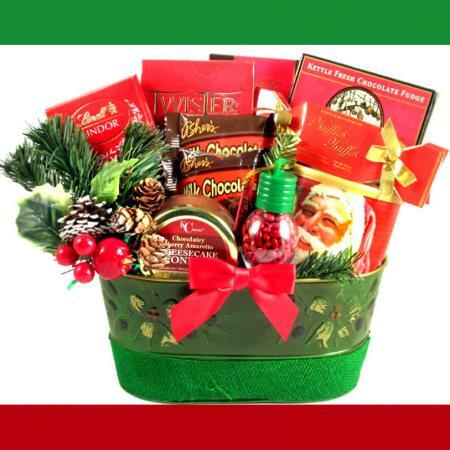 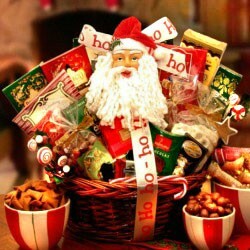 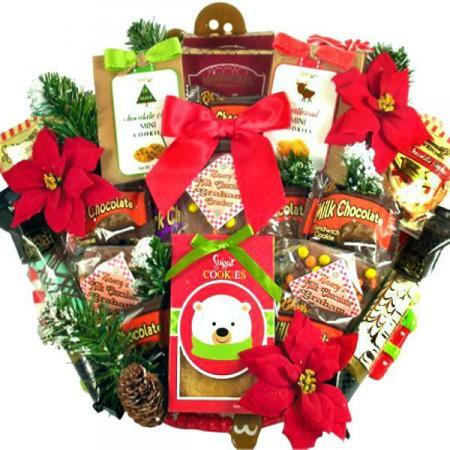 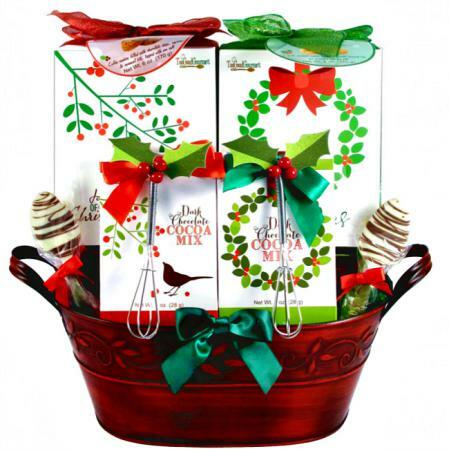 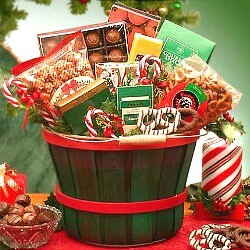 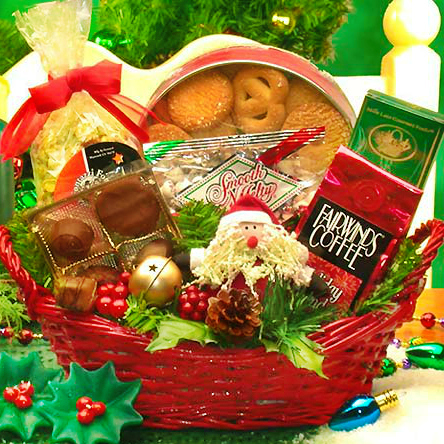 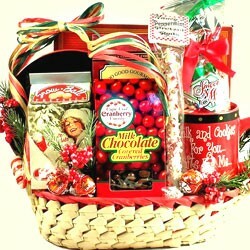 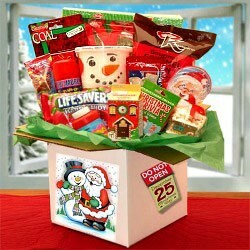 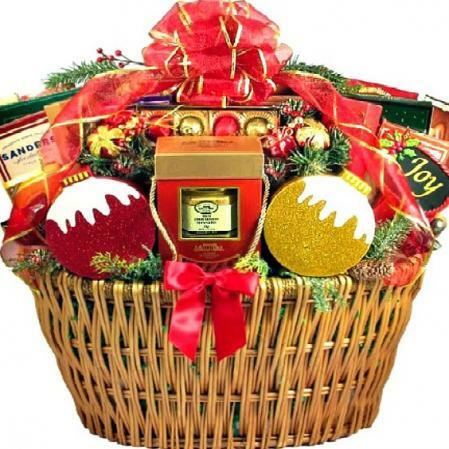 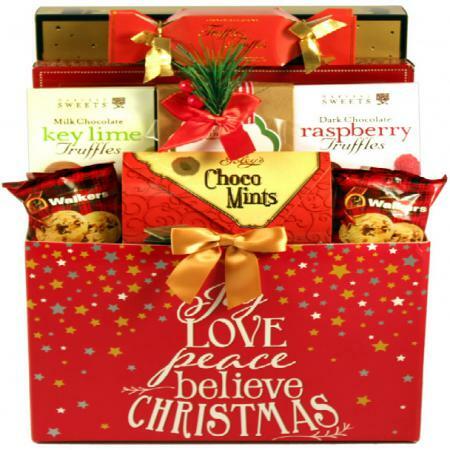 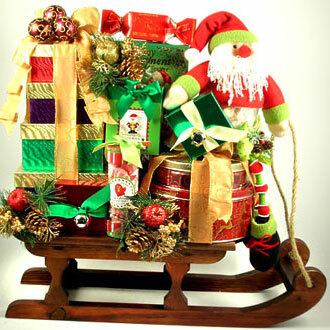 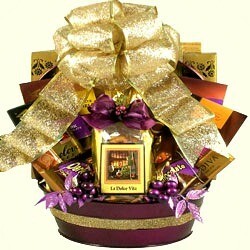 Surprise them with this charming Christmas gift basket filled with Santa's favorite sweet treats. 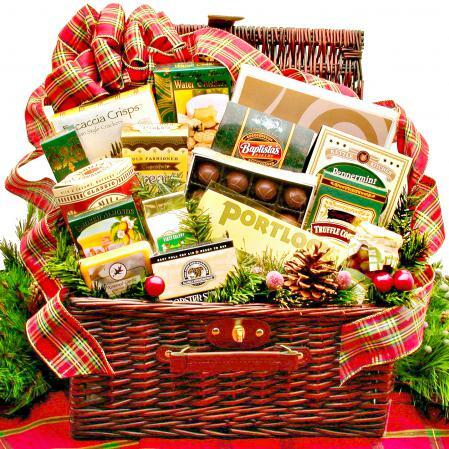 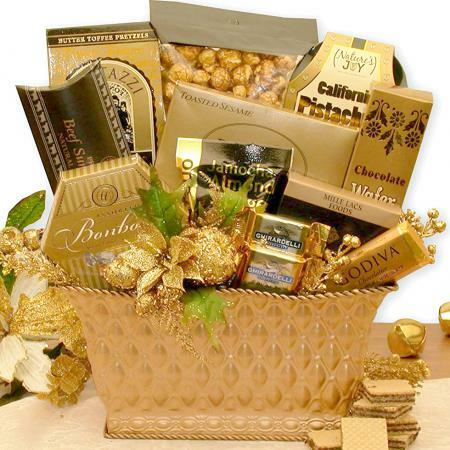 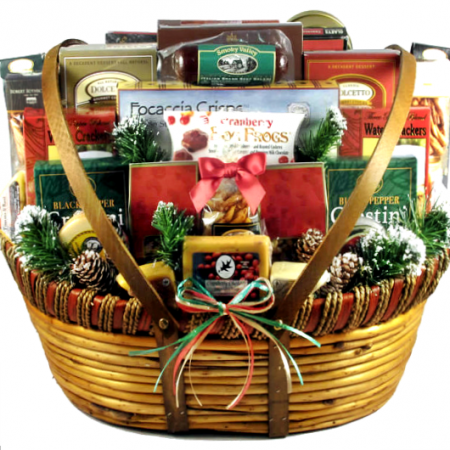 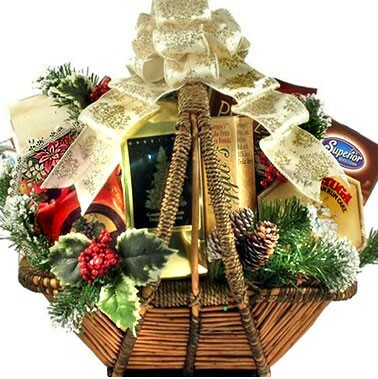 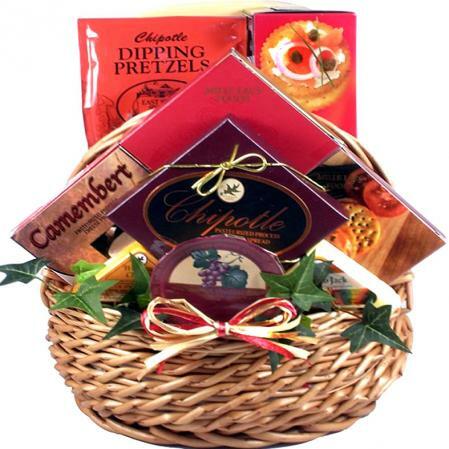 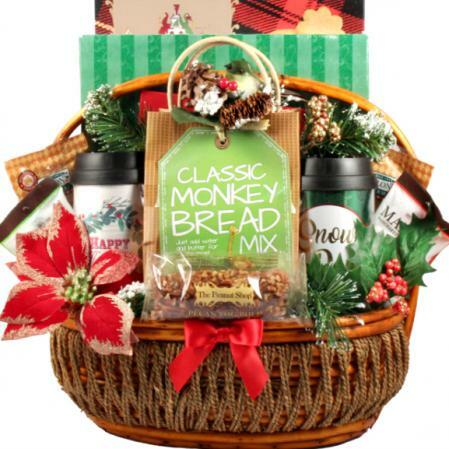 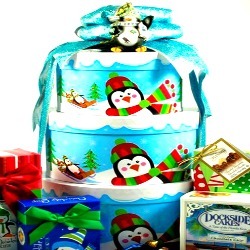 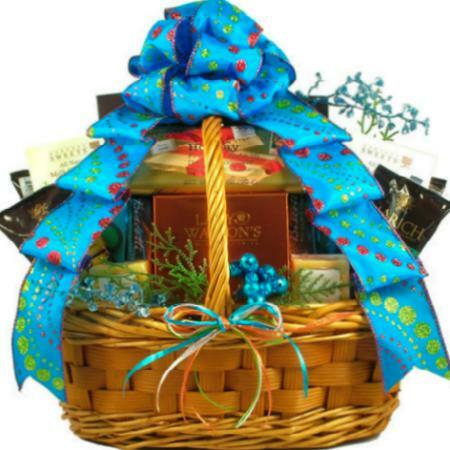 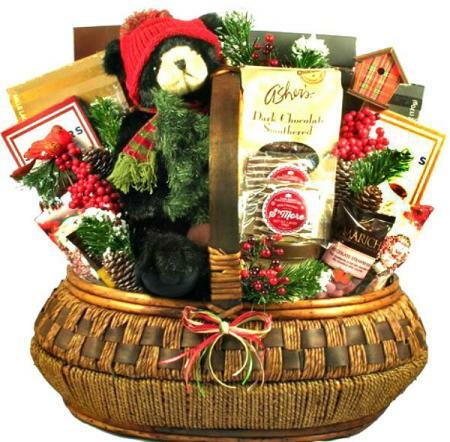 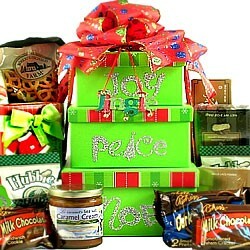 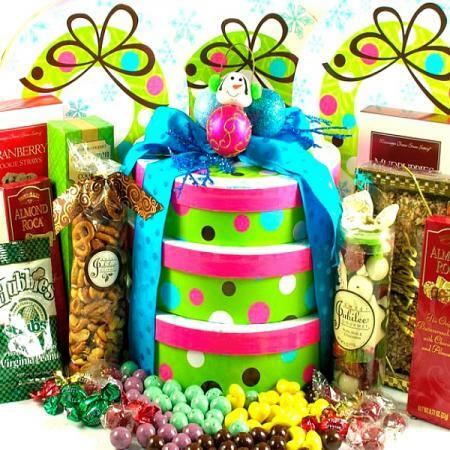 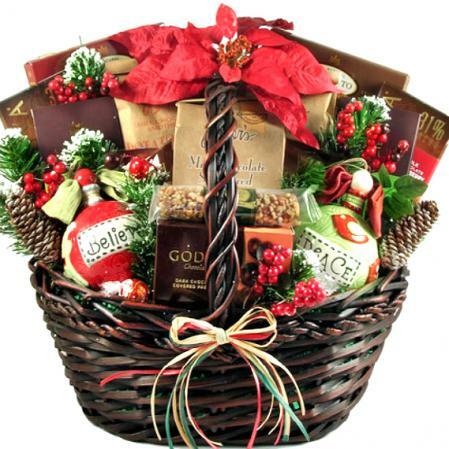 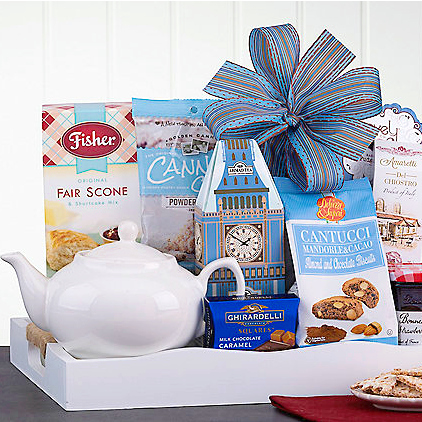 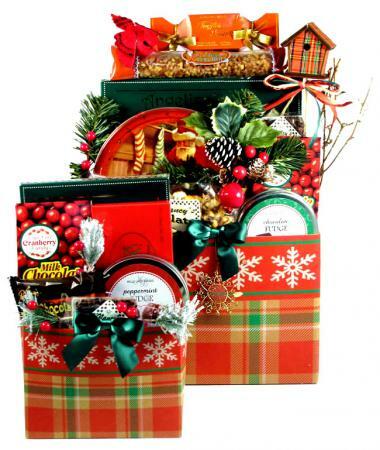 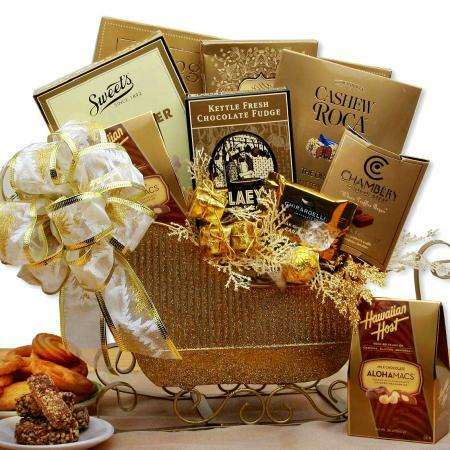 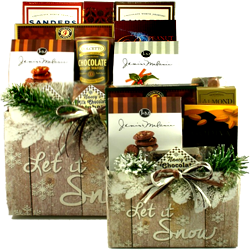 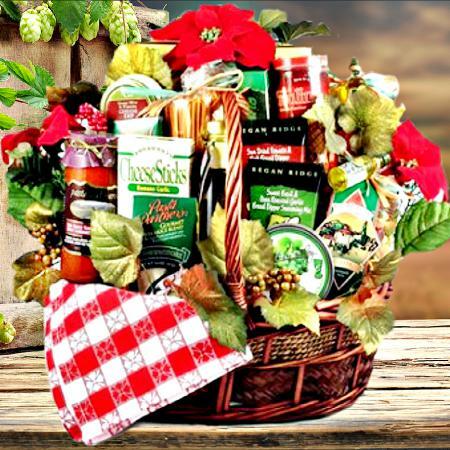 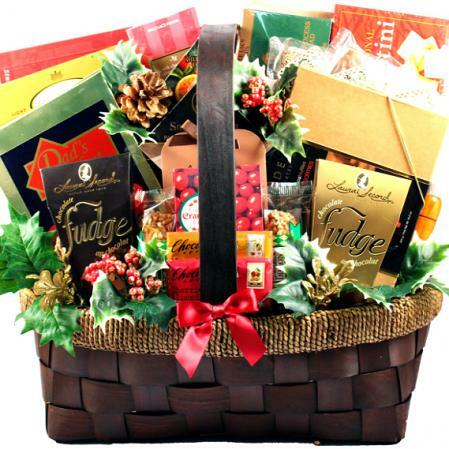 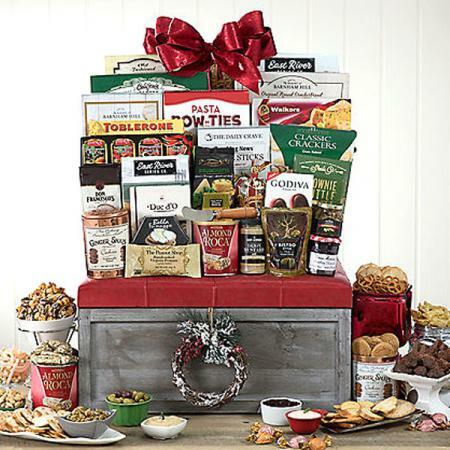 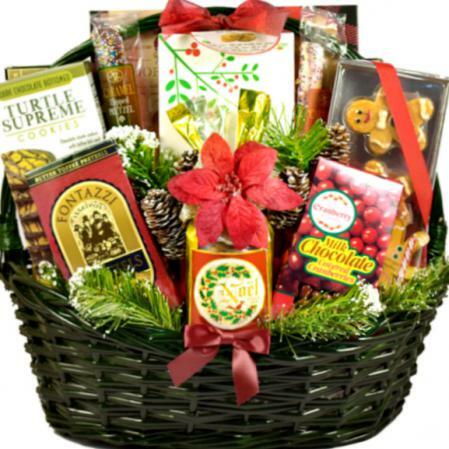 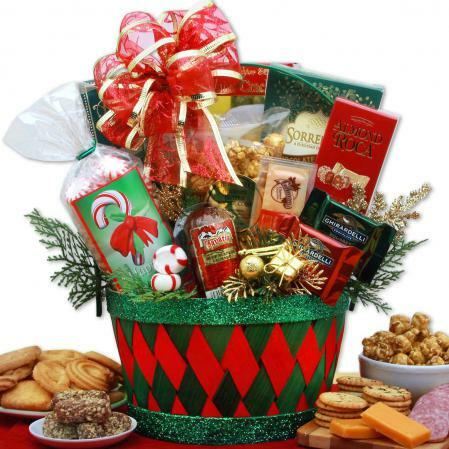 Surprise your family, friends and work associates with this gift basket full of delicious holiday goodies. 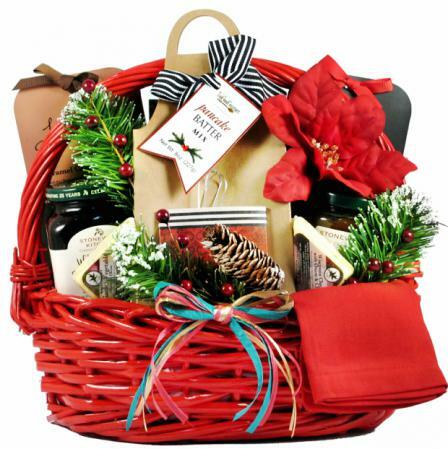 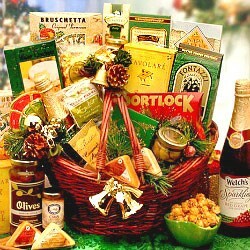 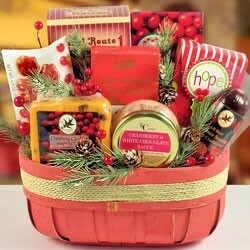 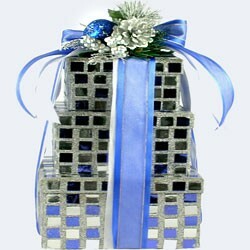 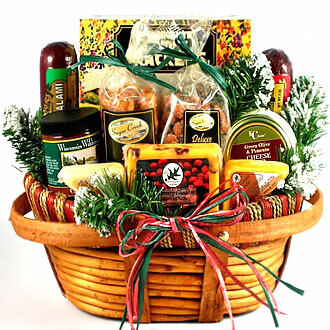 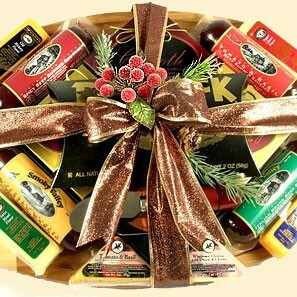 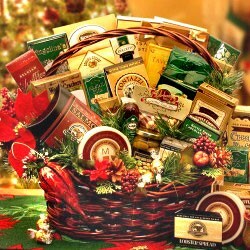 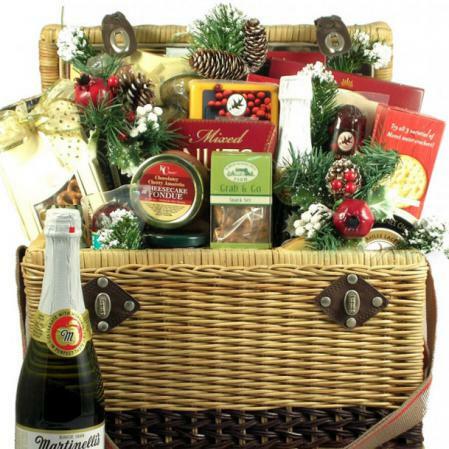 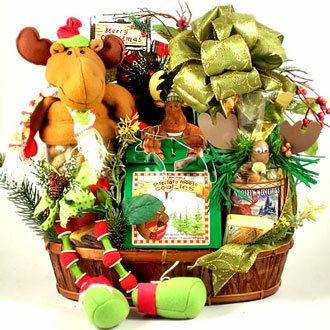 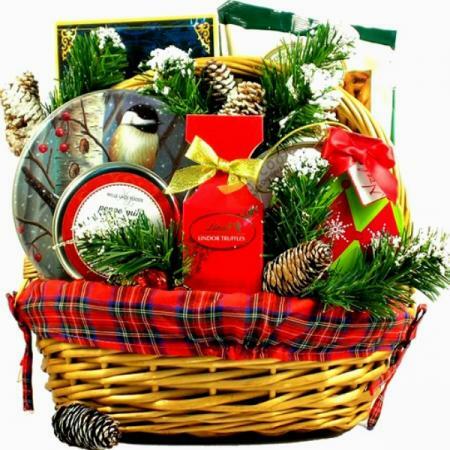 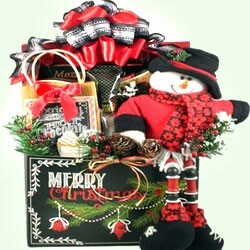 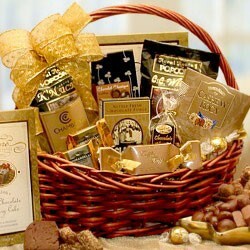 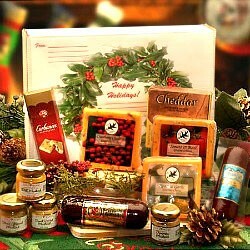 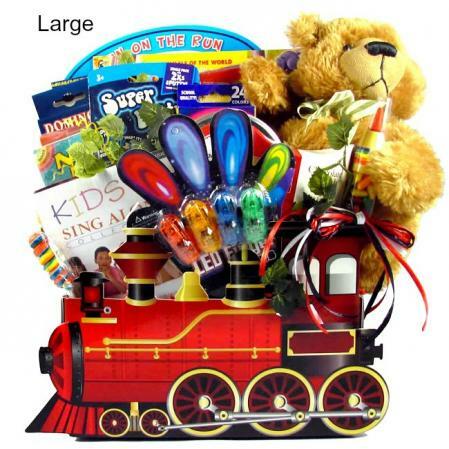 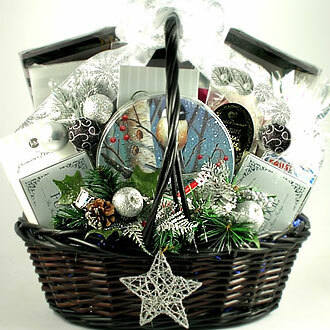 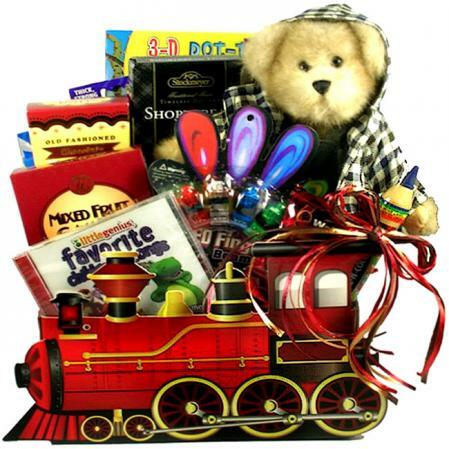 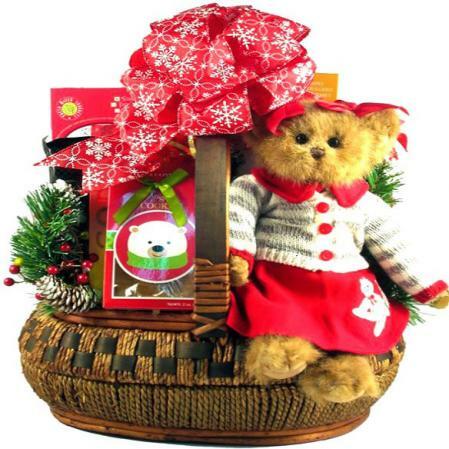 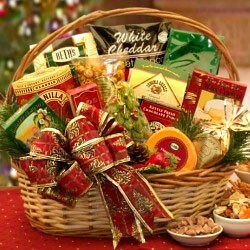 This gift basket will make an excellent gift choice for anyone on your Christmas shopping list. 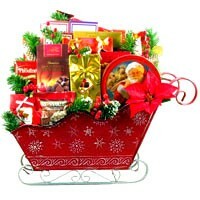 But hurry, this one may not last long! 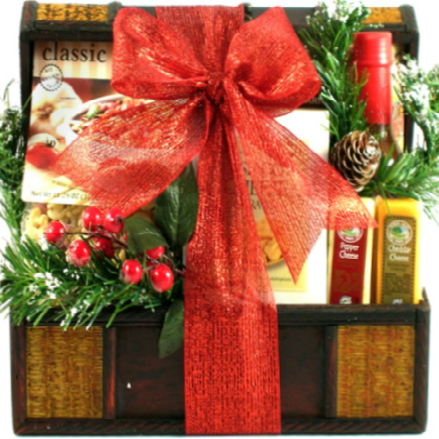 An attractive container full of delicious goodies, delivered as promised efficiently and on time! 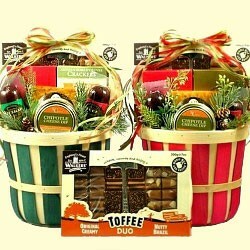 Thank you Adorable Gift Baskets.